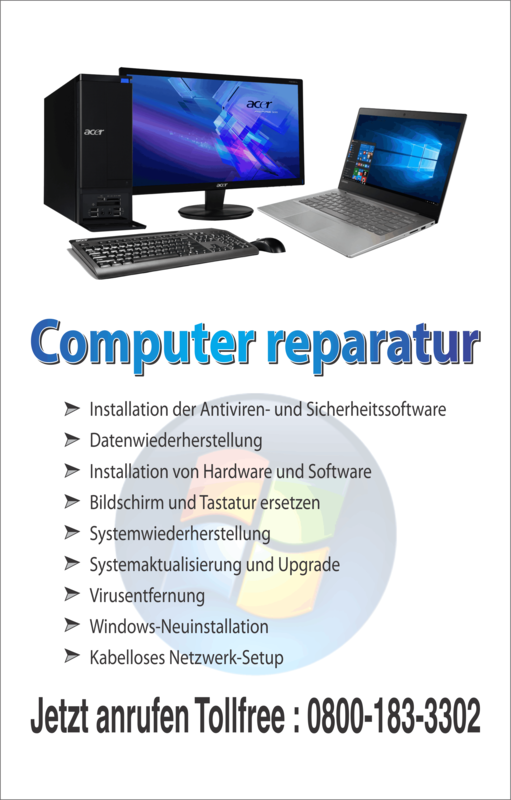 For protection against viruses, spam, worms, trojans and other infections that may lead to corruption of a computer and its hard drives, there have been different Antivirus programs and software which are introduced frequently in the market. Some of the top Antivirus programs are Avira Antivirus, AVG, A-Squared 4.5, Norton Security Scan, BitDefender 10 Antivirus, and Panda Cloud Antivirus. Their manufacturers keep introducing new versions and updates in the market to make sure they are always capable enough to take care of new viruses that crop up every now and then. However, it is not necessary to always use these applications to delete or remove a virus from a computer. 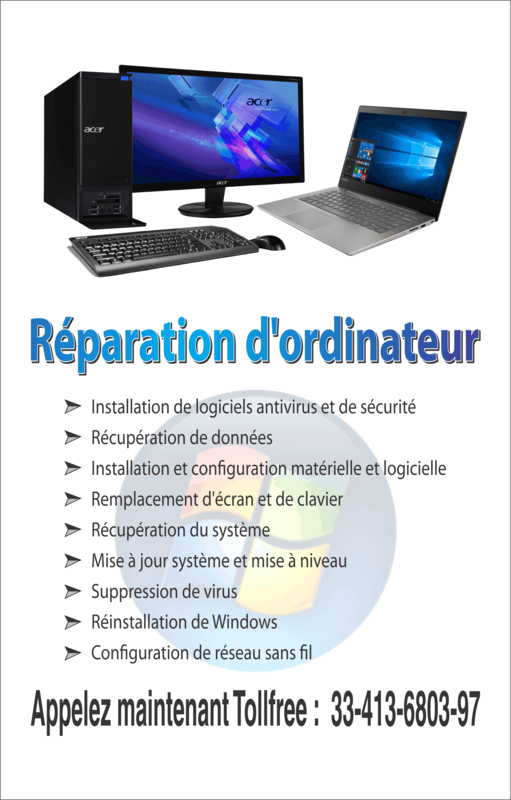 For users who want to avoid spending huge amounts of money in buying and installing the Antivirus programs, following the instructions mentioned below may be very helpful. Step 1. Click on the ‘start’ button on the Home screen and click on ‘Run’. Alternatively, you can press the ‘R’ key and the Windows key on the keyboard simultaneously to access the window. In the space provided, type ‘REGEDIT’. Step 2. You would now see ‘registry editor’ opened in the new window that appears. Select HKEY_LOCAL_MACHINE in registry editor. Step 3. Under HKEY_LOCAL MACHINE, select ‘SOFTWARE’ followed by ‘Mcft’ and then ‘WINDOWS’ and ‘CurrentVerison’. After that, select ‘RUN’. Step 4. Now on the right side of the screen, select ‘RavTimeXP’. Right click on it and then select the Delete option to remove it. Once it is done, close the REGISTRY EDITOR and then restart the computer. Step 5. On the ‘start’ button again and then go to the search tab. There look for ‘FOR FILES OR FOLDERS’. The search box will then appear with the current setting. After that, click on search (searching for .exe). once the search is complete, all the results would be displayed on the screen. Step 6. The icons containing folders of size 60KB, slightly below than 60 KB or a little above than 60KB need to be deleted. The file type should be ‘Application’. All the files and folders have to be deleted. It must be remembered to double click on them for deleting otherwise you would have to start again from Step 1. Step 7. When the files are deleted, the recycle Bin needs to be emptied. The process is complete now. It is also recommended that important files and documents containing necessary, confidential information should be backed up before starting with the process of deletion. No matter how dangerous a virus may be to the computer, deleting it without the help of an Antivirus program may be even more dangerous and risky. All the files and registry keys associated with the virus must be deleted to get rid of it completely. The above steps should be followed only by someone who can recognize which files are a part of virus and which ones are needed for the system.